Qianshan County has a long history and outstanding people, thus giving birth to a large number of celebrities who have a significant impact on China's political, economic, and cultural and art stage on this fertile land. 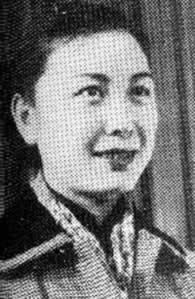 They stood on the waves of history, and add a splendid touch for the profound Chinese civilization. 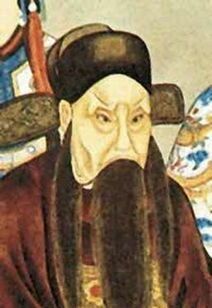 As early as the Three Kingdoms Period, here was born the famous astronomer, mathematician Wang Fan, Late Tang poet Cao Song, and the Song Dynasty Prime Minister Wang Gui. 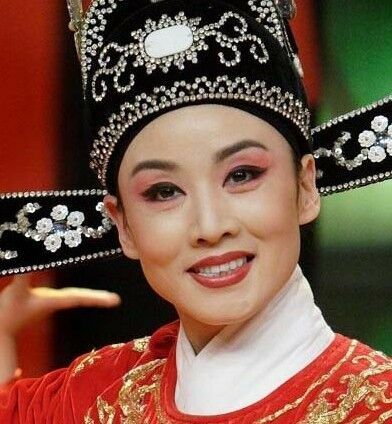 Since the Qing Dynasty, there has appeared opera originator Cheng Changgeng, Chapter novel master Zhang Henshui, acrobatics Queen Xia Juhua, "fairies" shapers Yan Fengying, and Huangmei Opera rookie Han Zaifen. They are the sons and daughters of Tianzhu Moutain, nourishing this fertile land with strong cultural flavor. 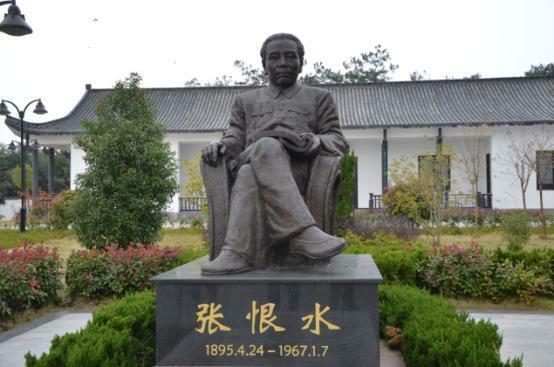 Today's Qianshan museum features Cheng Changgeng showrooms and Zhang Henshui Memorial.